The lawsuit will challenge the reinstatement of two long-expired mineral leases on Superior National Forest lands within the watershed of the Boundary Waters Canoe Area Wilderness. 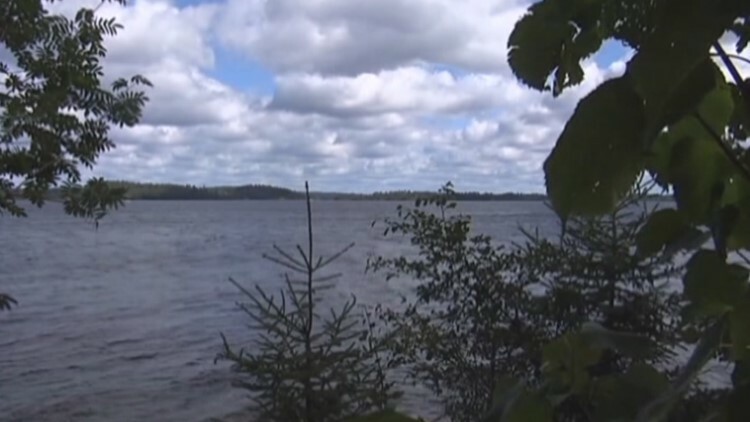 MINNEAPOLIS - Nine Minnesota businesses that rely on the Boundary Waters Canoe Area have sued the Interior Department, challenging its decision to reinstate the federal mineral rights leases for the planned Twin Metals copper-nickel mine near Ely. A Twin Metals spokesman says the company has no immediate comment.